A well-written volume which recreates life in a rural village from nineteenth century censuses. 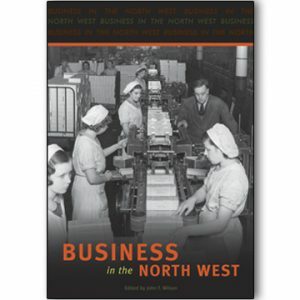 A must for anyone interested in the history of our region, as well as Longton itself. Longton is, and always has been ‘a desirable place to live’. In 2004, the village is hugely popular with those looking to enjoy a good quality of life while still being close to the city of Preston. The Longton of today, however, is largely a product of the latter half of the twentieth century, and it is only by piecing together the available historical information that its original heart can be recreated. 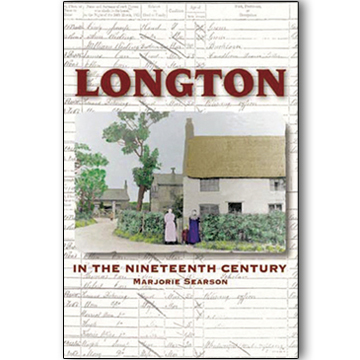 It is a skilled and daunting task but Longton author Marjorie Searson has sifted through the archives and done just this in her excellent new book. 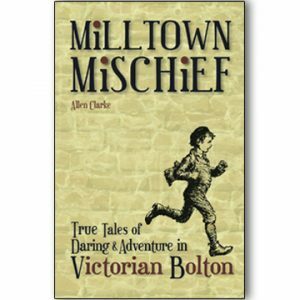 The book cleverley creates in the reader’s mind an image of the layout of the village and of the lives of the people who lived and worked there. At the same time, the author puts this small rural settlement into the wider context of the time, looking at developments in agriculture, the cotton industry, health and education. 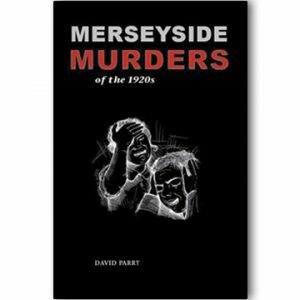 The result is a well-written and beautifully produced volume which is a must for all Longtonians and Lancastrians everywhere.